Premiering as Zane Lowe's hottest record in the world tonight, Jungle make a welcomed return with their new single, Time. As the saying goes, if something ain't broke don't fix it, and it looks like the elusive duo simply known as “J” and “T” (expanding to a five person for live shows) have done just so as they look to build on their previous work in glorious funked up style. Silk-smooth with its big hitting choruses it definitely ticks all the right boxes with a groovy sting in its tail. Undeniably infectious I'll no doubt have us all hammering that replay button. Dare to take the test? Have a listen above. 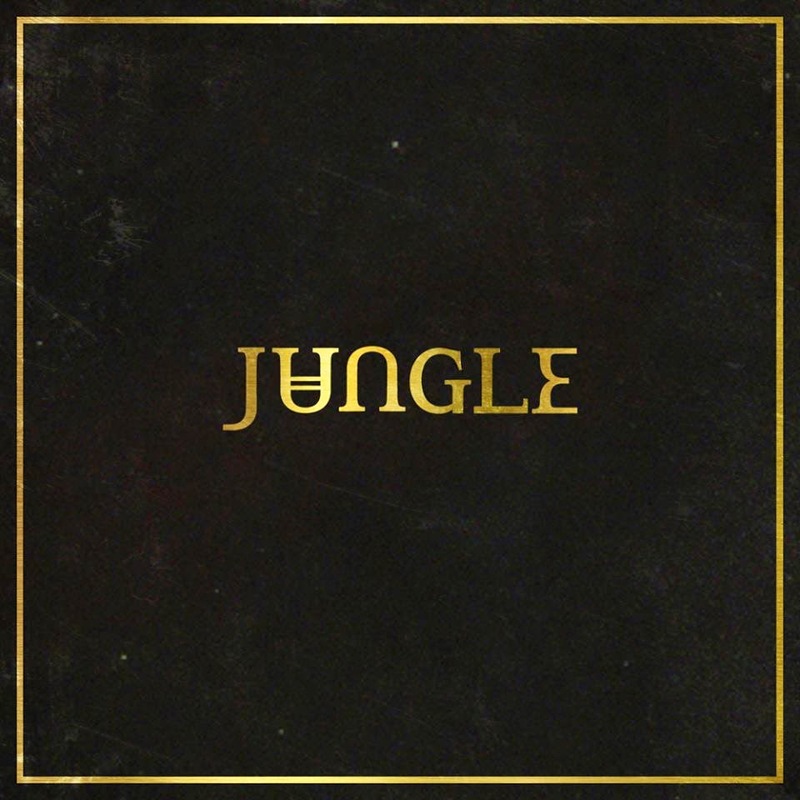 Time is taken from Jungle’s self-titled debut album, available July 14 via XL Recordings.